While planning your most-awaited summer holiday can be fun and exciting, deciding on your destination is always the toughest part. So, why not take some inspirations from our favourite celebrities? Not only do they always ensure that they vacation in style but also choose the right places for the right activities. Here are some of the perfect summer vacation destinations inspired by the stars. There’s nothing more serene than experiencing the endless fields and lush meadows of New Zealand. 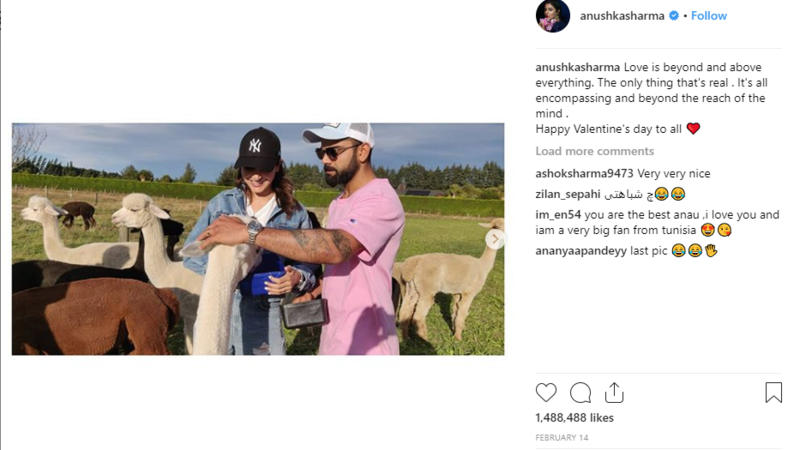 And when you are there, do visit the local farms like Anushka Sharma and Virat Kohli and spend some time with the horse and llamas. With the rustic life, pleasant weather, and scenic trails, New Zealand’s charming landscape will surely rejuvenate you. 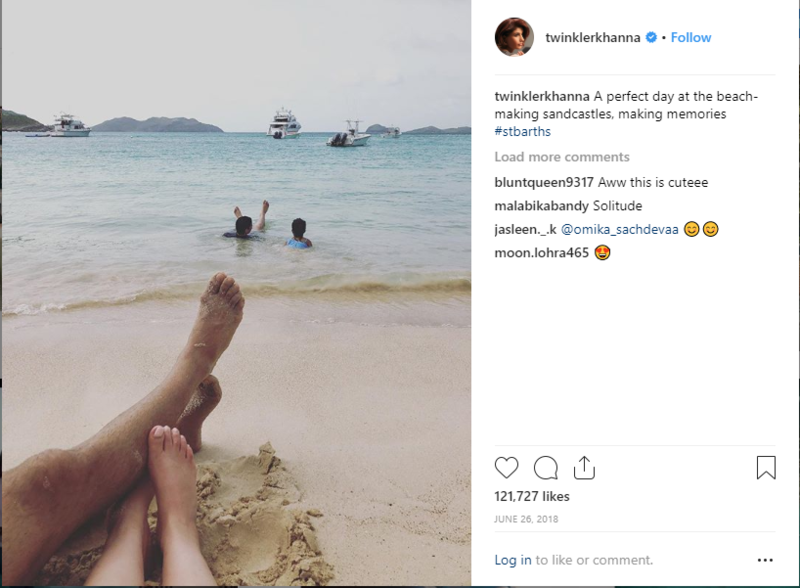 Also called St. Barts, this is a small French-speaking Caribbean island where last year Akshay Kumar and Twinkle Khanna spent a cozy family time. If you are looking for an island holiday away from the regular touristy beach, this is definitely the right place to be. With its old French and Swedish history, the town has a warm, colonial vibe along with quieter beaches and sparkling bays. If you love an eventful beach holiday, then Miami hits the right spot with scenic beaches and sparkling city life and a whole lot of Latin influence. Enjoy sailing on the Atlantic coast or ride a jet ski and enjoy the sea like Priyanka Chopra and Nick Jonas. LA is the perfect place for those who love history, art, and culture. 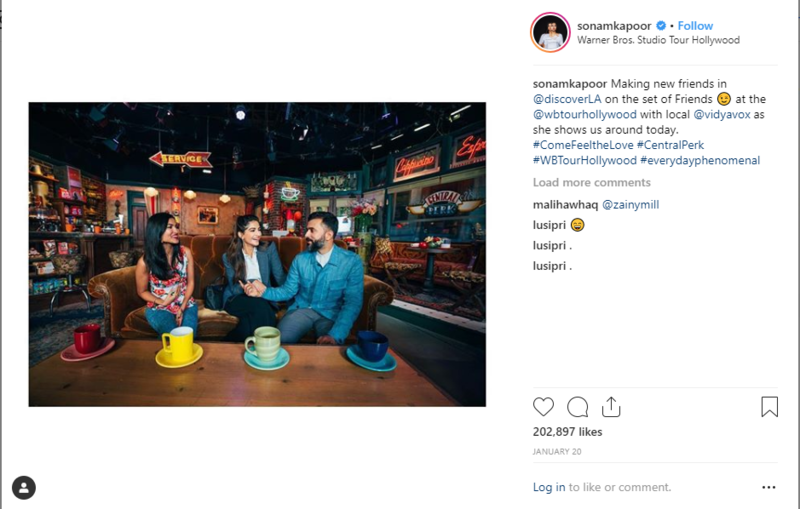 Take a tour of Hollywood and tour famous studios like Sonam Kapoor and Anand Ahuja and see where your favourite television shows and films are made. Our neighbor on the Indian ocean, Maldives offers the most tranquil and pristine beaches and is a favourite destination of many Bollywood stars. Relax at the luxurious seafront resorts or rejuvenate with a beach-yoga session like Malaika Arora, when she visited recently. The streets of London make for the perfect place to shop, dine, and lounge with friends and family. 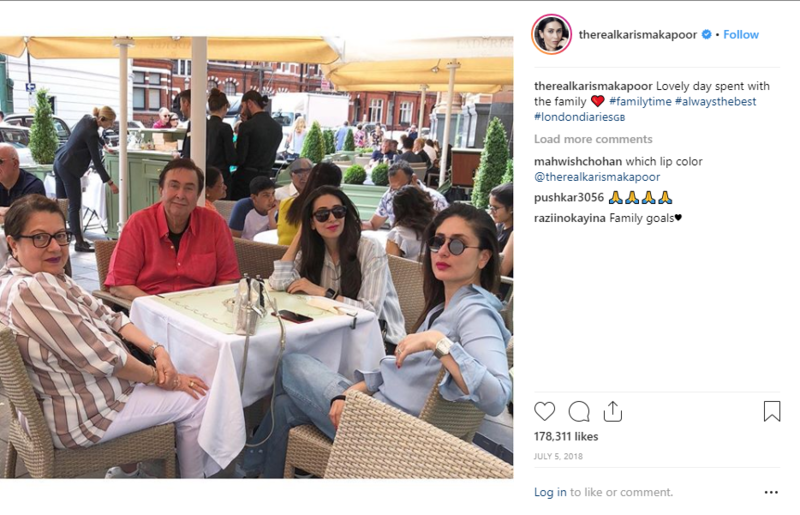 Just how Karisma and Kareena Kapoor spent a quick getaway last year and had a fun summer holiday with their family. So, where are you going this summer?